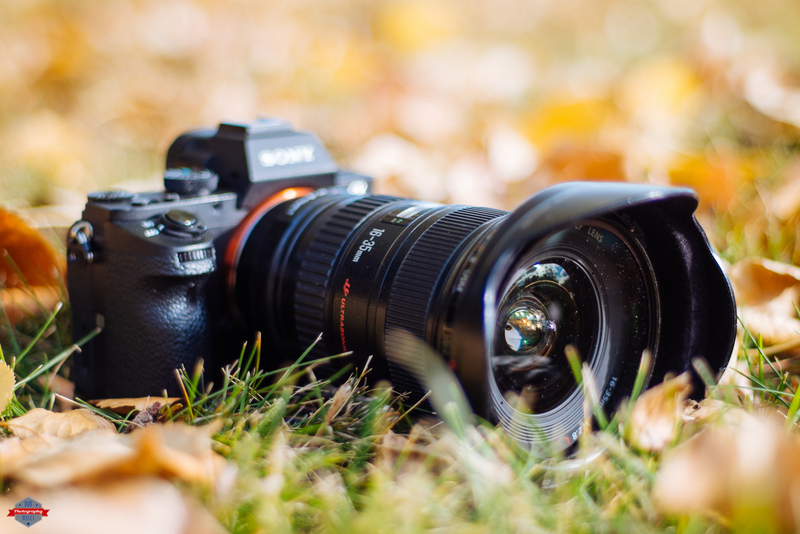 This entry was posted in Equipment, Gear, Random and tagged 1.7, 16-35mm, 50mm, a7ii, adapter, Alberta, autumn, beautiful, blur, Bokeh, Calgary, camera gear, Canada, Canon, classic, fall, Fuji, Fujifilm, grass, leaf, leaves, manual focus, Metabones, mirrorless, old lens, Park, Pentax, Pentax-A, photo, Photographer, Photography, pretty, prime, sony, vintage, X-Pro1, yyc. Bookmark the permalink. Have you thought about being a promoter for camera equipment? Great shot, I’m loving your work! Very welcome, keep up the good work!